When it comes to a weekend away that will inspire a hearty laugh or two Germany's capital is unlikely to be the first destination to spring to mind. However, ‘The Ultimate Fun City Ranking’ report commissioned by ‘GetYourOwnGuide’ and ‘GoEuro’ travel firms would beg to differ after placing Berlin at number one in the rankings. The report measured more than 1,800 cities around the globe against 11 factors, including: nightlife, average beer price and entertainment options. This report determined their fun quota and Berlin claimed its first place position after ticking the boxes for its appealing bars and fact-packed museums. The fact that the average cost of a pint of beer in the city comes in at an average of €0.82 and the phrase ‘last orders’ does not feature in bar owner's vocabulary may have also swayed the vote in favour of one of Europe's most visited cities. Berlin's lead was followed by London, Paris, New York and Tokyo. Official tourism figures for the city in 2013 reveal Berlin's enduring appeal for international visitors. For the tenth consecutive year figures for Berlin have broken records. In 2013 there were 26.94 million overnight stays (+8.2% compared to 2012) and 11.32 million guests (+4.4% compared to 2012). The 25 million thresholds in overnight stays were also passed for the first time in December 2013. One event in 2013 that may have sealed Berlin's status as the capital of cool, was the filming of David Bowie's comeback single Where Are We Now?. 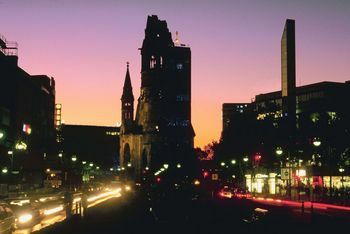 The song’s video was shot against the backdrop of iconic Berlin sites including: the Potzdamer Platz, the KaDeWe department store and the famed Dschungel disco on the Nürnberger Strasse. 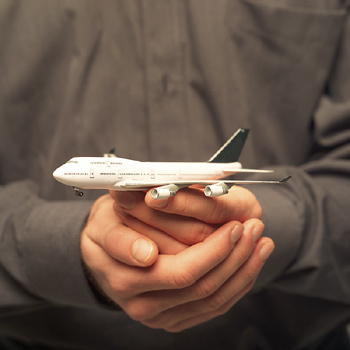 If you are planning a trip to Berlin or any other destination this year, it is crucial to secure the right type of travel insurance policy for your needs.